Have you seen the interactive version of Kendrick Lamar or Rosalia? The special editions of Billboard and Galera magazines come with exclusive augmented reality experiences of the international music event. Festivals are always a good opportunity to innovate on actions that expand the experience of the event to digital channels. 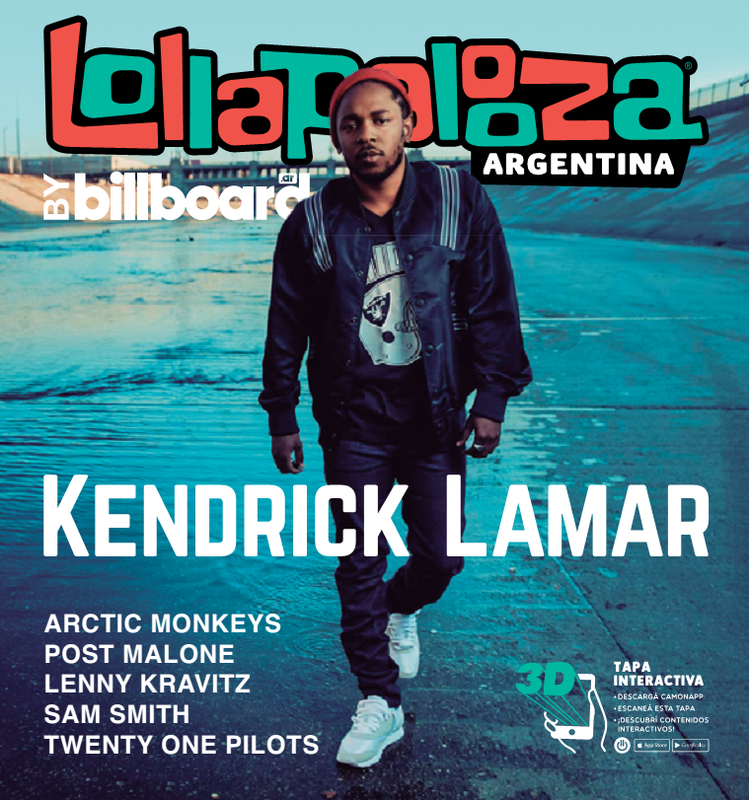 Therefore, Billboard and Galera magazine decided to make their editorials of Lollapalooza 2019 in augmented reality to surprise their followers. CamOnApp, a leading company in immersive technologies, created and designed the interactive experiences of the event available by scanning the covers of both magazines with the mobile phone. In a very simple way, by downloading the App of CamOnApp from Google Play or Apple Store and framing the graphic surface of the cover, you can browse the content! On the one hand, Billboard published a pocket edition where the main figure is the artist Kendrick Lamar. 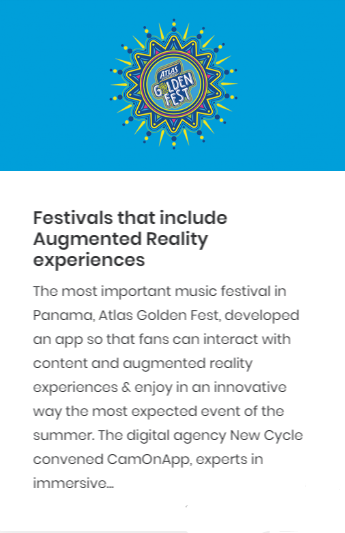 When you open the augmented reality experience, you access to exclusive festival content and featured interviews with Lenny Kravitz, Artic Monkeys and Paulo Londra. In addition, CamOnApp has the latest technologies from Apple and Google (ARkit / ARcore) to recreate animations of the robots of Lollapalooza´s branding. If you point the phone at any flat surface, you can position the interactive characters to take pictures or record videos and share it on social media. On the other hand, the cover of Galera magazine is an ilustration of Rosalía, the Spanish artist with more Latin Grammy’s for a single work: her song Malamente. So, by scanning the cover of Galera, you can see the video and content of this great music hit that fuse urban and Flemish´s styles. Incorporating cutting-edge technologies on the publishing industry, helps not only to add value to the traditional format, but also connects brands with their followers directly through their mobile screens. In conclusion, in the era of omnichannel strategy augmented reality is a key ally to propagate integrated messages, linking offline media such as newspapers, graphics and magazines with their online platforms, so that users have a coherent communication and an improvement in the experience with the brand. Open CamOnApp, scan the covers below and discover Lollapalooza experiences!